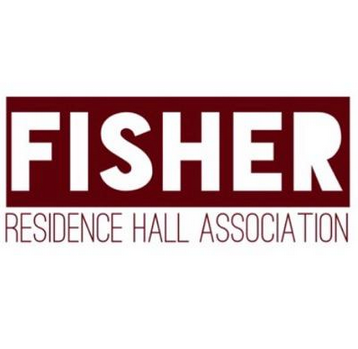 Talk to your RD about joining Hall Council! Website feedback or concerns? Please contact Marissa Roach (rha@sjfc.edu).